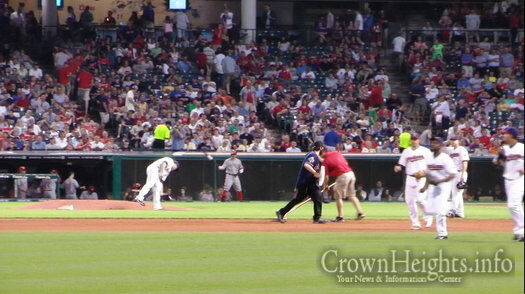 Daniel Eleff steals 2nd base in middle of an Indians game thanks to 25K United Airlines miles in 2013. A Lubavitcher Chosid from Cleveland, Ohio, Rabbi Daniel Eleff, will be throwing the opening ceremonial pitch at tonight’s final game 7 of the 2016 MLB World Series. You may not recognize the name at first, but Daniel is the Dan behind Dan’s Deals. 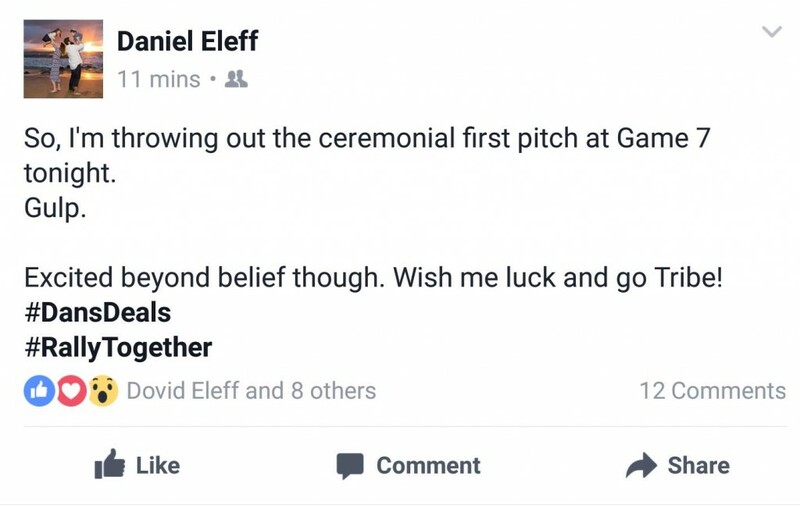 Eleff, a credit card points and travel deals expert, has amassed millions of miles and credit card points from sign-up bonuses over the years, and that is how he managed to be the highest bidder for a Starwoods Hotel competition that auctioned off the opportunity to throw out the ceremonial pitch at the 2016 World Series. The historic opportunity cost him over 1 million Starpoints. Each Starpoint has the value of at least 2 cents per point- which makes this a total value of over $20,000 that he could have used on free trips or hotels, reports Eddie Dvir at OnlySimchas.com. 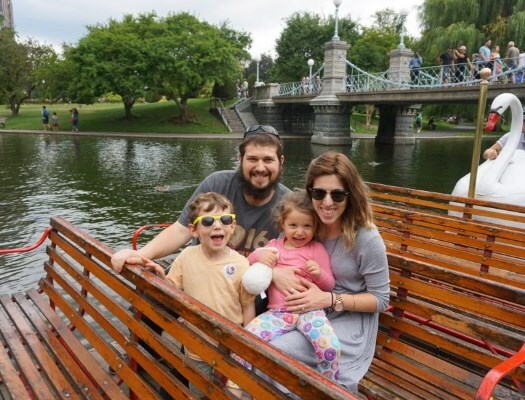 Daniel’s passion for savings started as a rabbinical student, when he would often scour the internet looking for toilet paper deals for his yeshiva. Based off the knowledge he amassed, he started a blog called CTown Bochur, which steadily grew in readership and popularity. 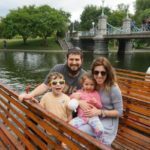 In 2007, Eleff started DansDeals.com. He now holds multiple seminars a year that help others learn how to get credit card points. Eleff’s skills have netted him multiple first class trips and hotel stays. This is not the first time he has won a baseball related bid. 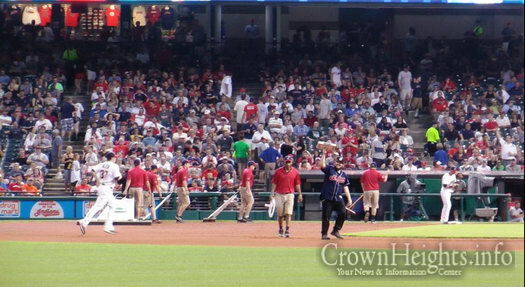 Three years ago, Eleff traded 25,000 miles to steal second base at a Cleveland Indians game. 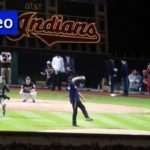 While I couldn’t care less about baseball, if it’s about politics, I will take the OH version over the IL version anytime. So regardless of who wins in baseball, let’s hope that the corrupt Democrats lose next week. 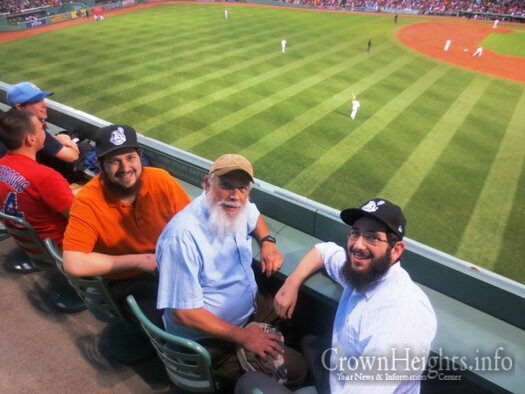 this is against halacha to go to a baseball game. 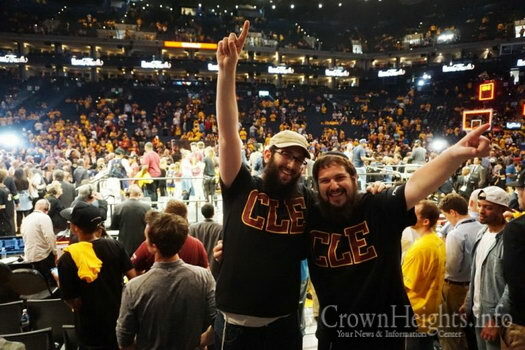 shulchan aruch says we are forbidden to go to stadiums where goyim assemble. 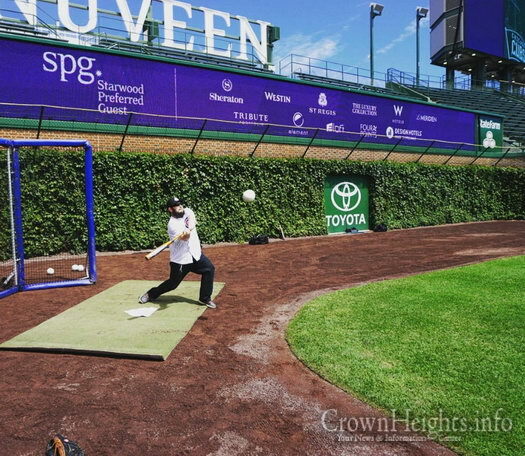 throwing out this pitch is nothing to brag about. it is an aveirah. 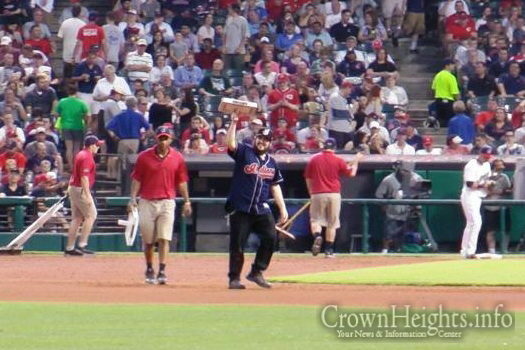 Some guy named Jim threw the pitch! the comments here, not Daniel. You guys need to get a life.